Attention busy households: some quick dinner ideas for the whole family. No more take away or baked beans on toast. A quick look at the works of some well known artists that we have lost in the last year. Learn about European religion in the middle ages. 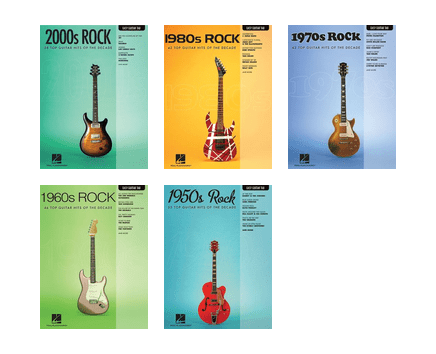 These four books cover some of the most well known popular music and songs from the 1950's to the 1980's in easy to follow tablature format. Here is a list of wonderful coming of age films, that may have you reminiscing teenage growing pains. Easy listening, relaxing and sometimes evocative and haunting, celtic music is a must for music lovers. 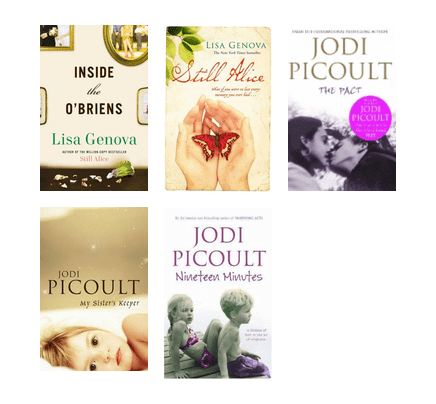 Fiction books dealing with difficult topics in families and society. Thought provoking and sometimes controversial but still enjoyable. A few novels recommended for young adults to read over the holidays. Read the board books that were used for Babytime sessions during the month of May at Logan Hyperdome.